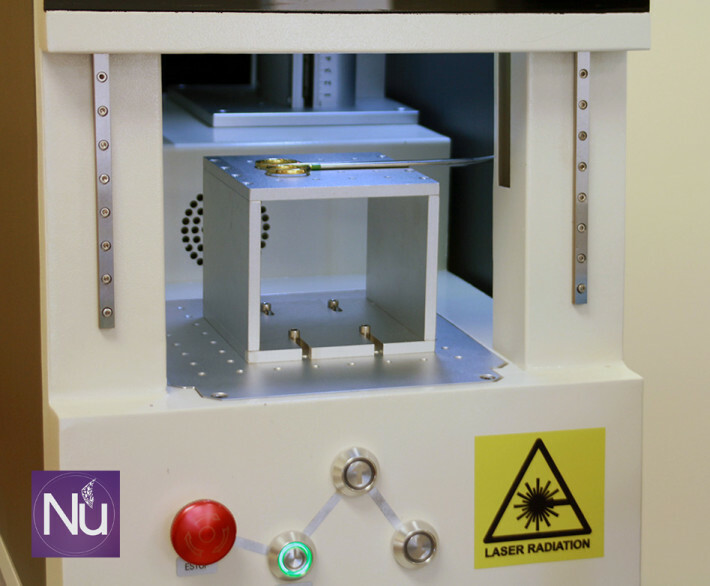 We are happy to announce we are testing now our new NuTrace fiber laser, first laser in the world exclusively designed for the Sterile Processing Department to laser mark quickly and inexpensively surgical instruments . 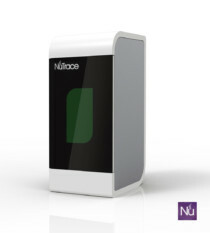 Fully integrated with NuTrace Instrument tracking software can dramatically improve the surgical instrument marking with the fiber laser technology. More information in our porfolio section.